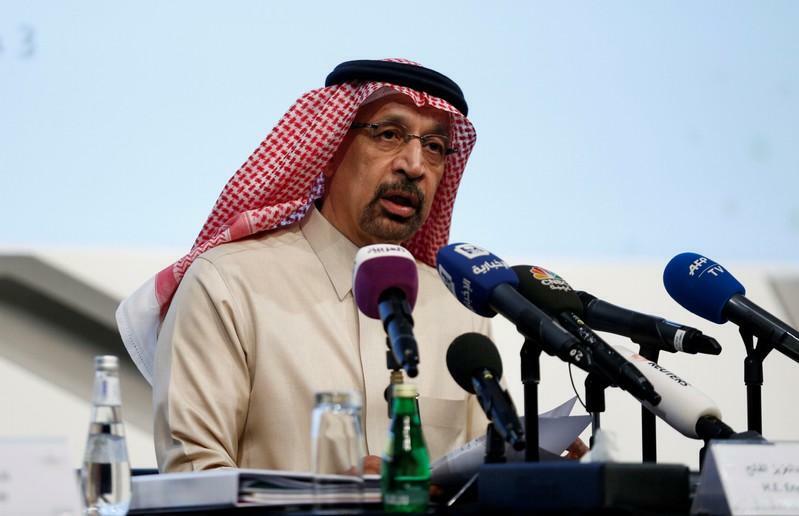 Demand for Saudi Arabia Aramco’s inaugural international bond, which will be issued this week, is higher than $30 billion, Saudi Energy Minister Khalid al-Falih said on Monday. The transaction is expected to attract demand from both emerging markets and investment-grade buyers. Although Aramco is state-owned, its finances put it in the same league as independent international oil majors like Exxon and Shell. The bond, announced last week, follows Aramco’s agreement to buy a 70 per cent stake in petrochemicals firm Saudi Basic Industries from Saudi Arabia’s Public Investment Fund in a deal worth $69.1 billion. Falih said in addition to SABIC, there will be other assets, “non-strategic assets,’’ that PIF may exit. “So don’t be surprised, just as bold as they were in entering some of these investments, that they do exit,” said Falih.